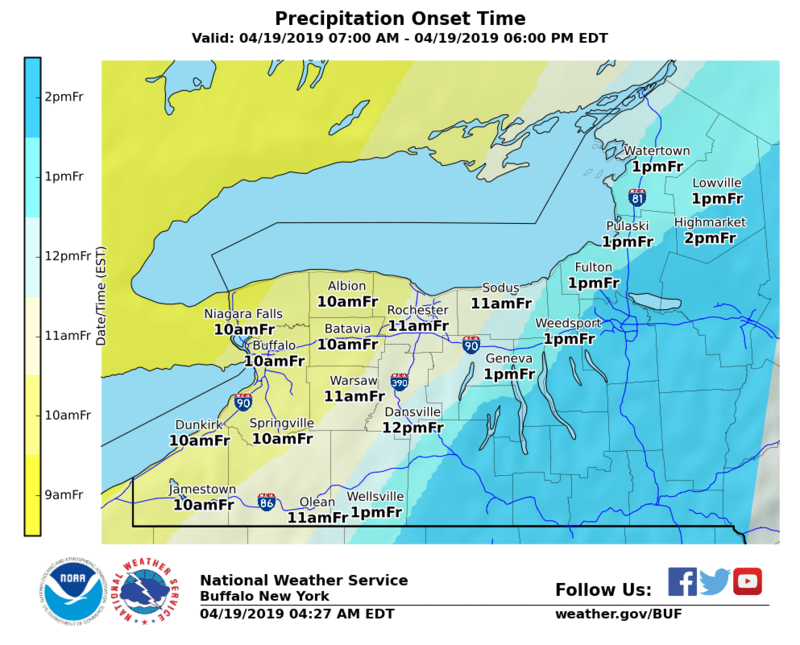 A comfortable summer weekend has arrived in the Finger Lakes – with the high heat, and humidity subsiding after the passage of a cold front. Cooler, drier air is taking over the region, and will remain in place throughout the weekend. Rain chances will be non-existent until Tuesday or Wednesday of next week, when temperatures will again climb into the upper-80s, and approach 90 degrees. That said, Saturday will start the weekend off with moderate temperatures – as highs approach 80 degrees throughout the region. There will be plenty of sun and only a light breeze. On Sunday, temperatures will climb a few degrees higher, according to the National Weather Service, but with minimal humidity – the warmer temps won’t feel nearly as oppressive. The region is listed in the pre-drought, ‘Abnormally Dry’ classification, according to FLX Weather Meteorologist Drew Montreuil, who says that next week’s forecast doesn’t look like it will help the cause. He says Tuesday’s chance for rain will be minimal – and the next chance for significant rainfall isn’t for another week; and a lot of uncertainty remains there.